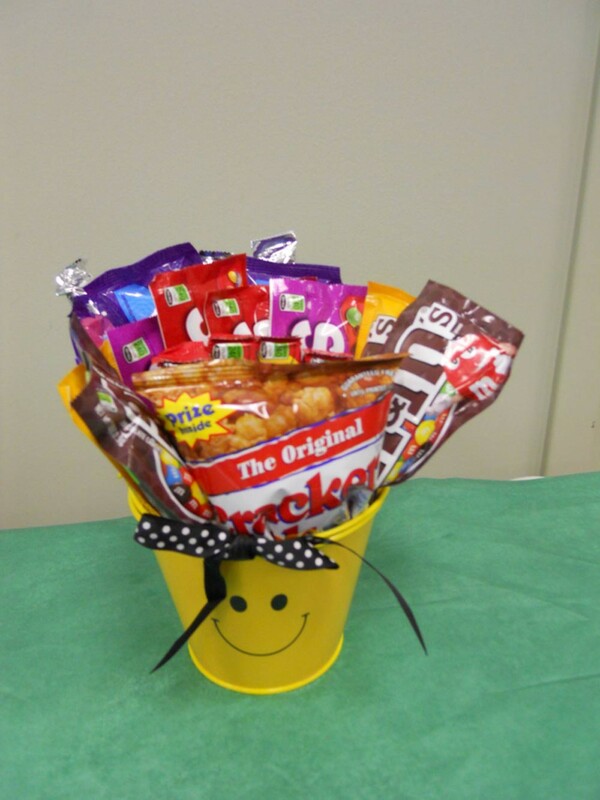 Smiles all around includes lots of goodies and comes in this cute smiley face bucket that can be used to hold pencils, candy, or anything on a desk. It's perfect just to say "Thinking of You". 18" mylar balloon is included with this purchase. Click the button below to add the Smiles all Around to your wish list.